Tea Class – admission ticket Jan 22. 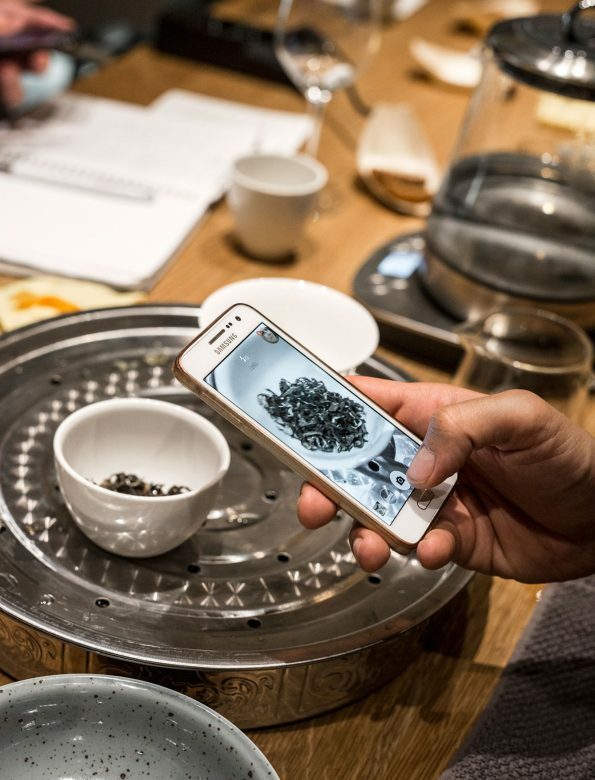 Admission to the Zhao Zhou tea class on the 22nd of January 2019, for one person. Zhao Zhou breakfast admission - Feb 2. Zhao Zhou breakfast admission - Mar 2.